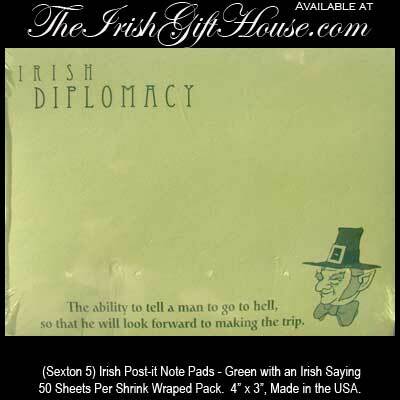 50 Sheets Per Shrink Wraped Pack. 4” x 3”, Made in the USA. So that he will look forward to making the trip.